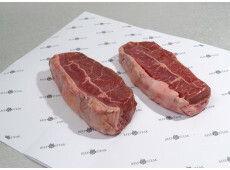 Angus meat is meat with a red color. 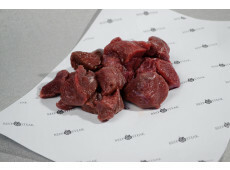 After the preparation the meat is still soft en juicy and it has a delicious characteristic tast. 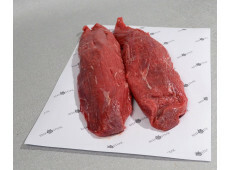 You will find various kinds of tasteful meat of the Aberdeen Angus. 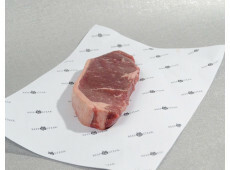 Do you also love a lovely piece of Angus meat? 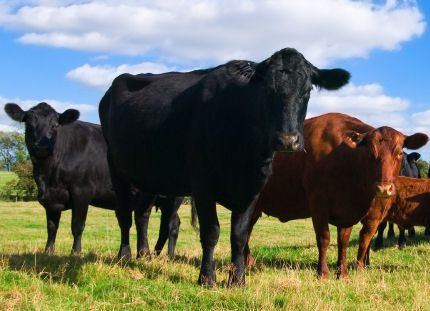 The pure beefburger of the Scottish Aberdeen Angus is absolutely a good choice. But ofcourse there is more. 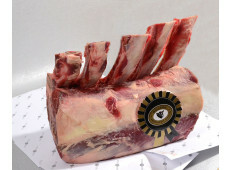 We also have, for example, a delicious in-bone rib eye or a wonderful piece of rib. If you wish any more information, please contact us. You could call us at phone number 0172-577147. But you could also send an e-mail to info@beefensteak.nl. 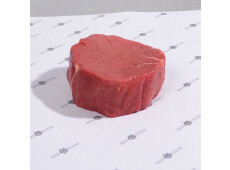 Aberdeen Angus mini tenderloin fillet steak.